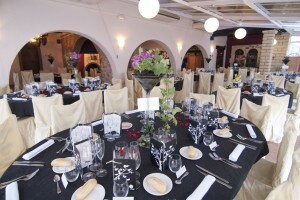 Your wedding, communion, baptism, birthdays, business lunches and dinners … We have dining areas capacity up to 150 people. 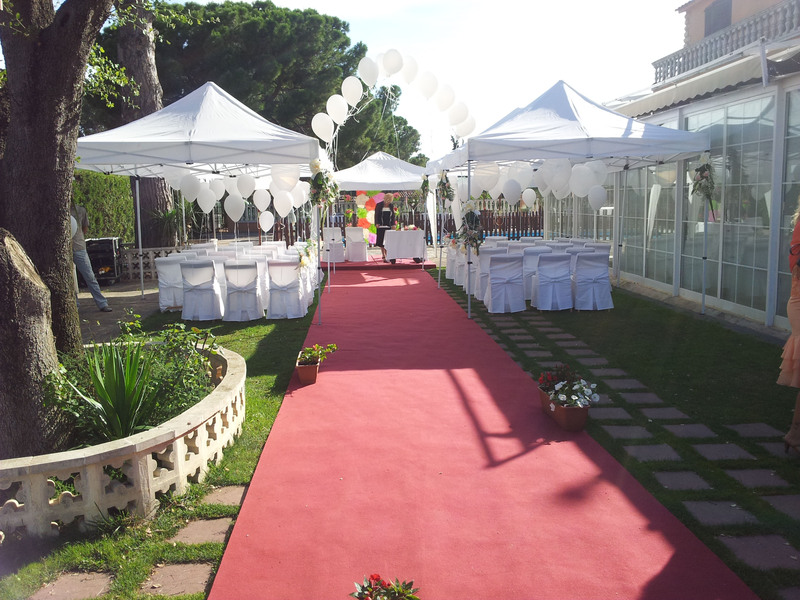 Garden and outdoor tent and free parking. All in a unique environment and excellent, fully customizable menus. Call us or send us an email and we’ll all. We have different menus for all needs. adjusted both the palate and the pocket.